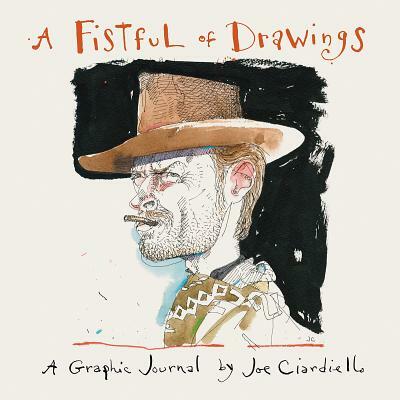 In this gorgeous graphic memoir, Joe Ciardiello weaves together his Italian family history and the mythology of the American West while paying homage to the classic Westerns of the '50s and '60s. Ciardiello's sinuous ink line and vivid watercolors illuminate the oversized characters that dominated the cinematic American West--featuring John Ford, John Wayne, Clint Eastwood, Claudia Cardinale, Sophia Loren, and many more. A paean to Hollywood, a love letter to the Western, and a tribute to its Italian influences.